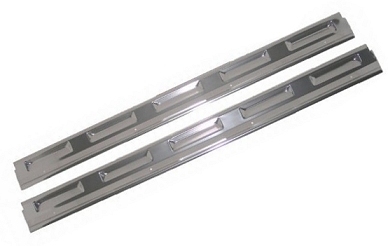 Mopar Authentic Reproduction Cuda and Challenger Door Sill Plates and screws package from TrimParts. These are simply the best quality you can buy. 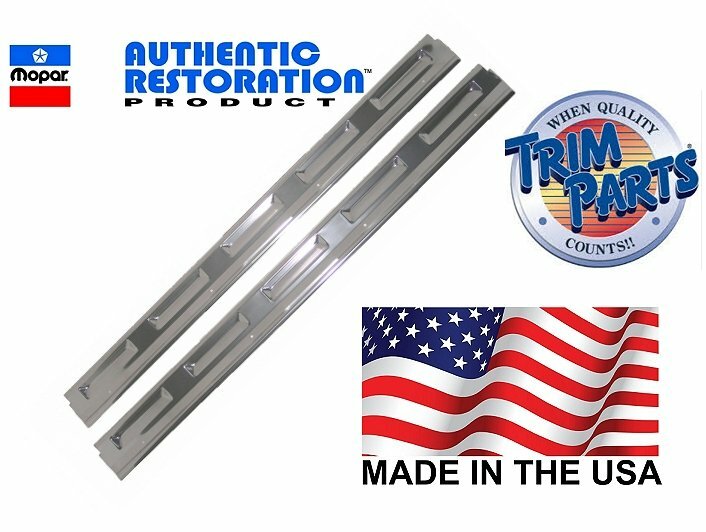 Made right here in the USA, these door sill plates are the only licensed sill plates on the market. 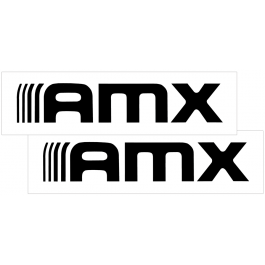 Built to the exact standards and finish as OEM Chrysler parts.